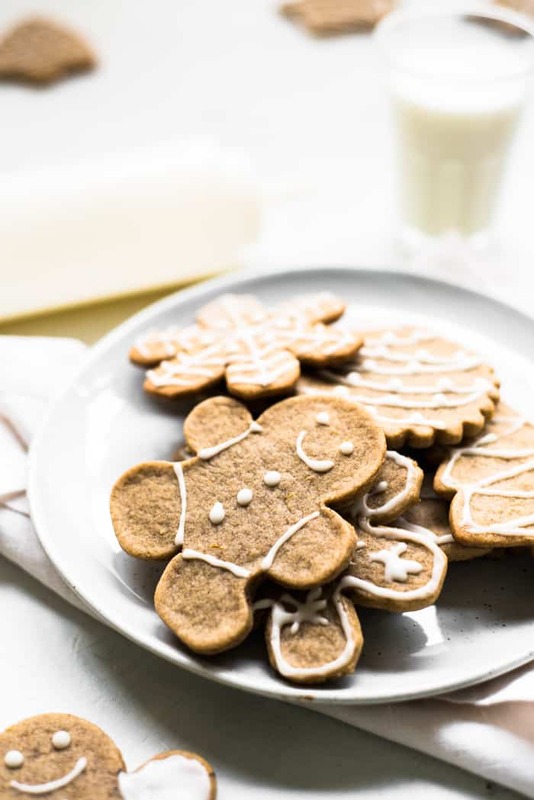 Traveling the world through food can be especially exciting during Christmas. 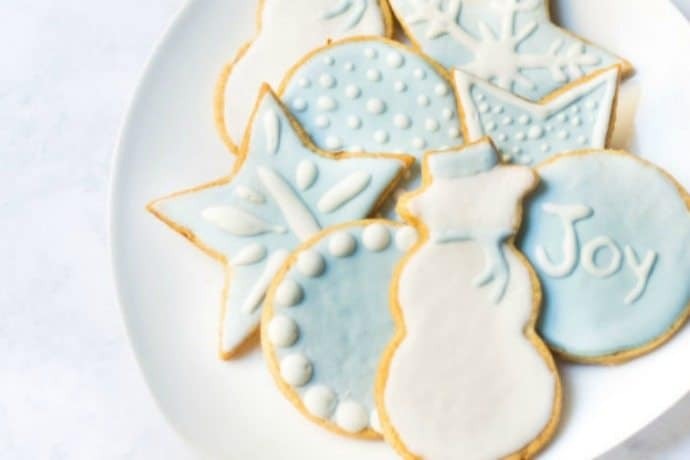 And there isn’t a sweeter way to celebrate cultural traditions than with cookies… Christmas cookies, that is. 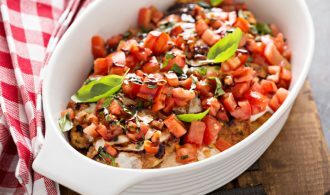 We’ve gathered recipes from the corners of the earth. 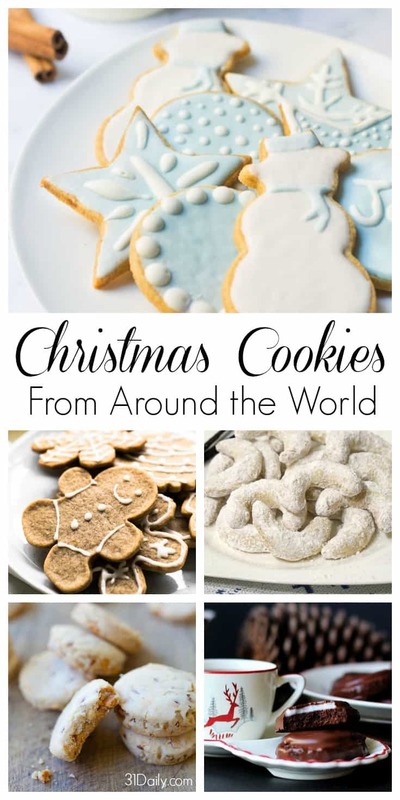 Add to your cookie tray this year and celebrate Christmas with Cookies From Around the World. 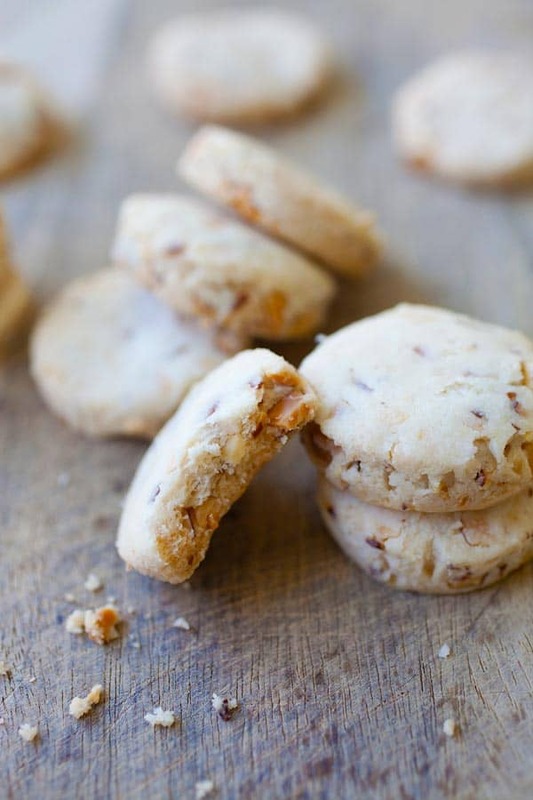 Sablés are pretty much a combination of a sugar cookie and a shortbread cookie. 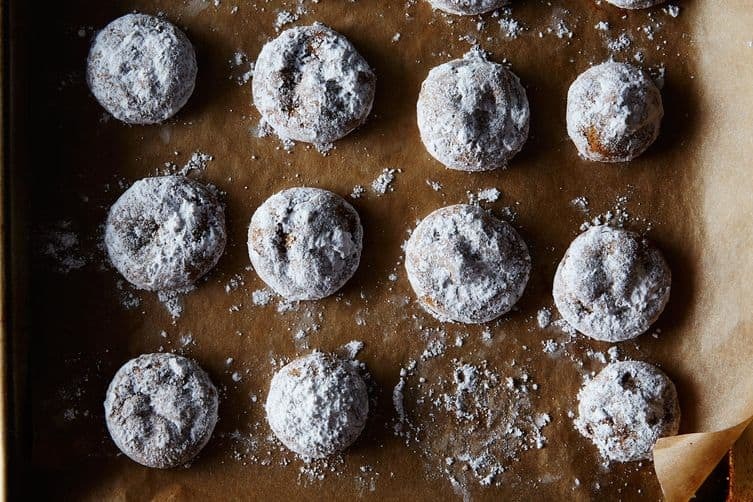 They’re crisp like a sugar cookie and buttery like a shortbread cookie. 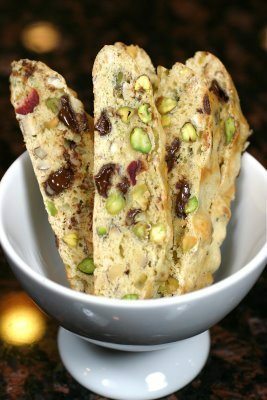 “The name ‘mantecadito’ comes from the ingredient “manteca” which translates to shortening. 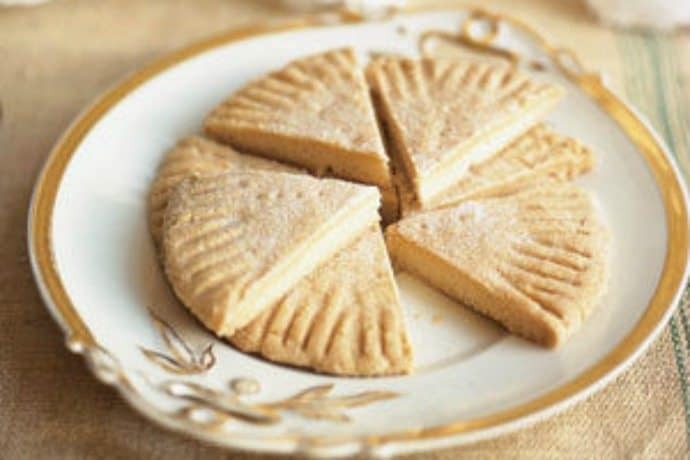 The cookie is basically a shortbread cookie that is made with half butter and half shortening or all shortening. 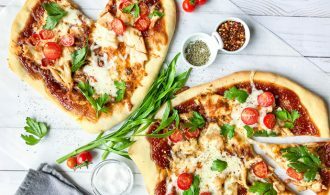 I like the 1/2 and 1/2 recipe because I just love butter. 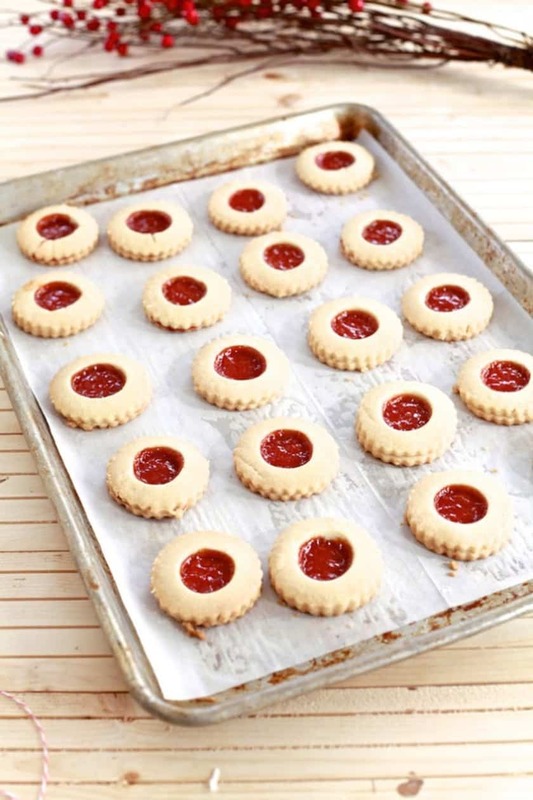 I filled these cookies with guava marmalade, giving them a little tropical twist. 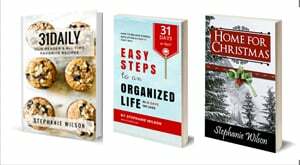 Coming from Seattle, we’re all familiar with the famous Nanaimo Bars, a no-bake triple layer bar that gets its name from Nanaimo, a town on Vancouver Island, British Columbia. 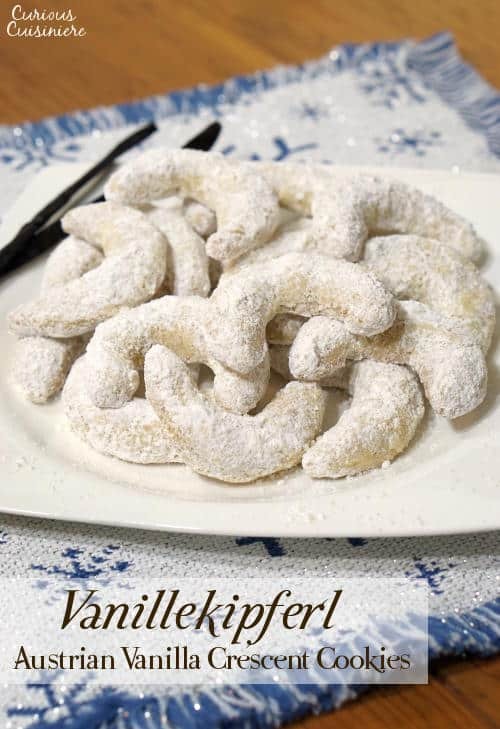 The name Vanillekipferl (pronounced VAN-el-eu-KIP-fuhl) literally means “vanilla crescent” or “vanilla moon.” These crescent-shaped cookies originate from Vienna, Austria, where they are a much-loved, traditional Christmas cookie. They are also quite common throughout Europe, particularly in Germany, Hungary, Slovakia, and the Czech Republic. 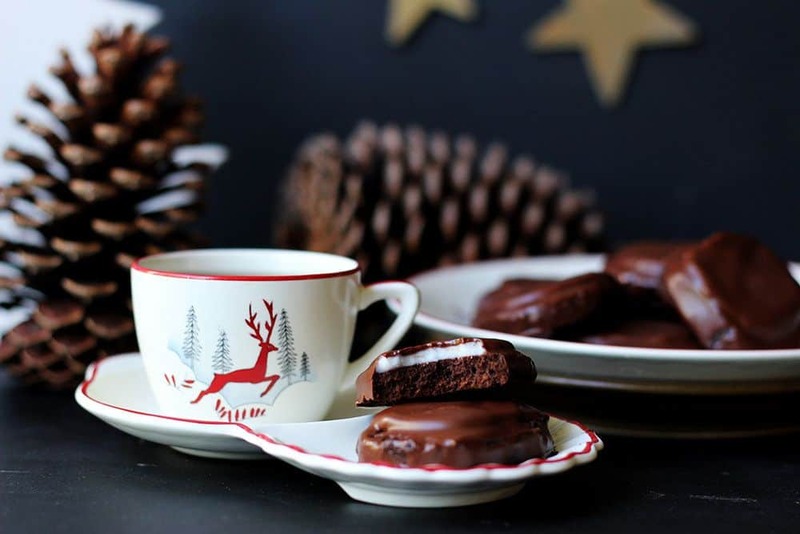 Rumored to be invented by monks in the 13th century, Lebkuchen is quinticientially Christmas. 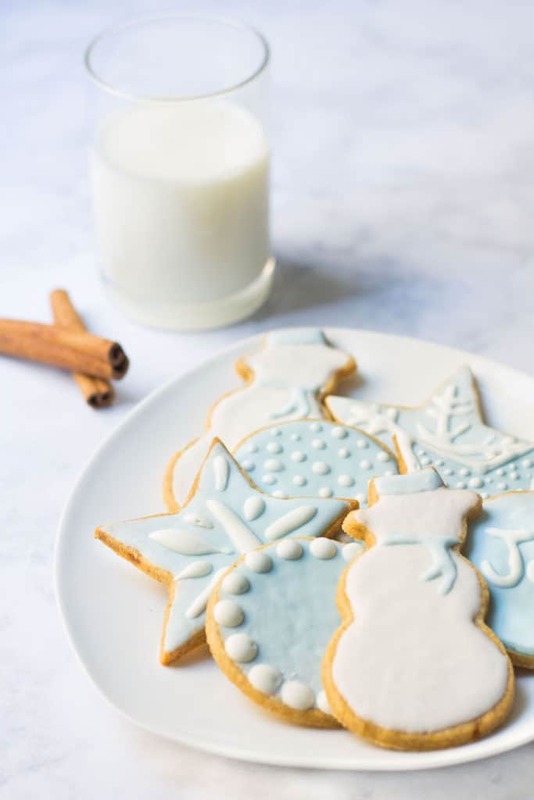 The aroma of cinnamon and cardamom wafting through your kitchen is just a bonus to these mouthwatering Christmas cookies. 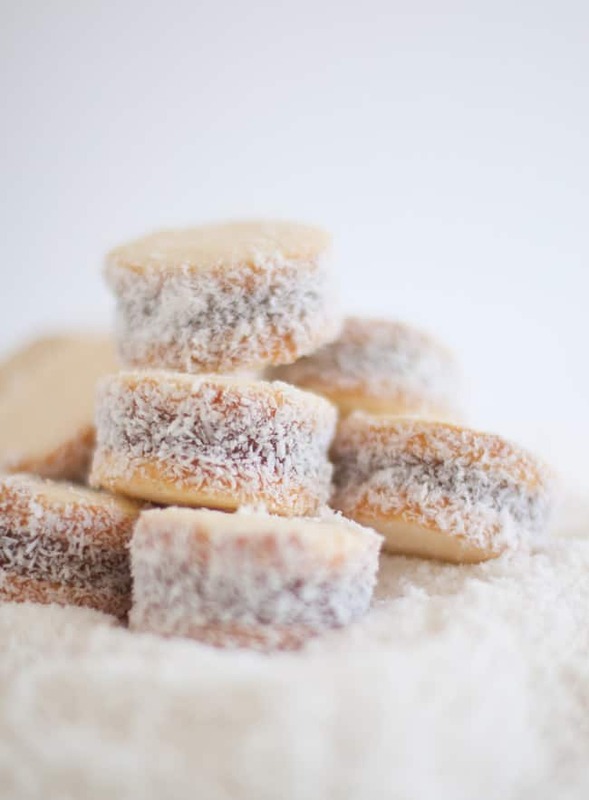 The Mint Slice is an Australian supermarket staple, a cookie second only to the Tim Tam (which you’ve probably heard about). 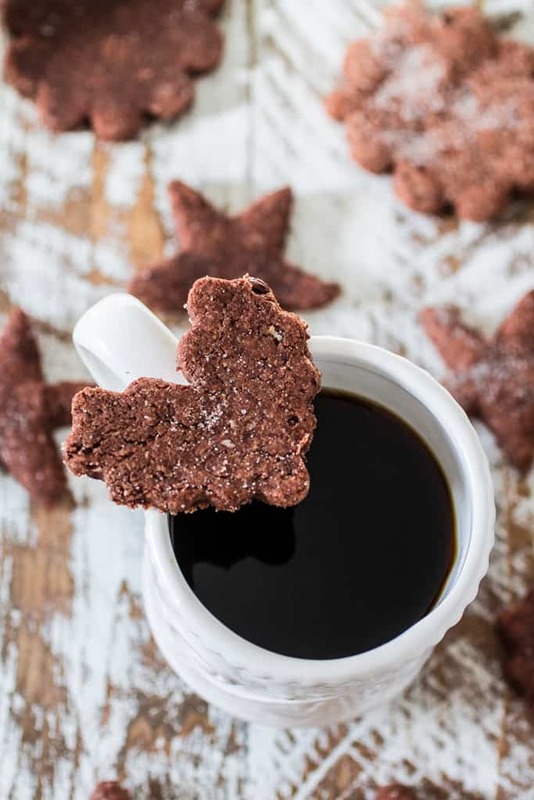 It’s very similar to a Thin Mint—both have crisp dark chocolate cookie bases and a thin covering of dark chocolate. 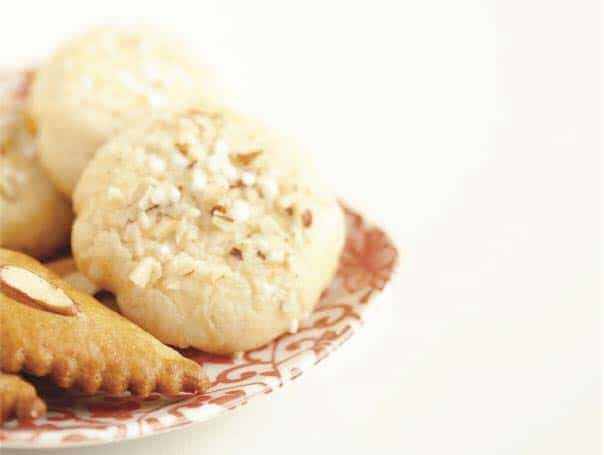 A traditional cookie that holds fruit, preserves or even cheese, surrounded by a buttery, delicious, and puffy dough. 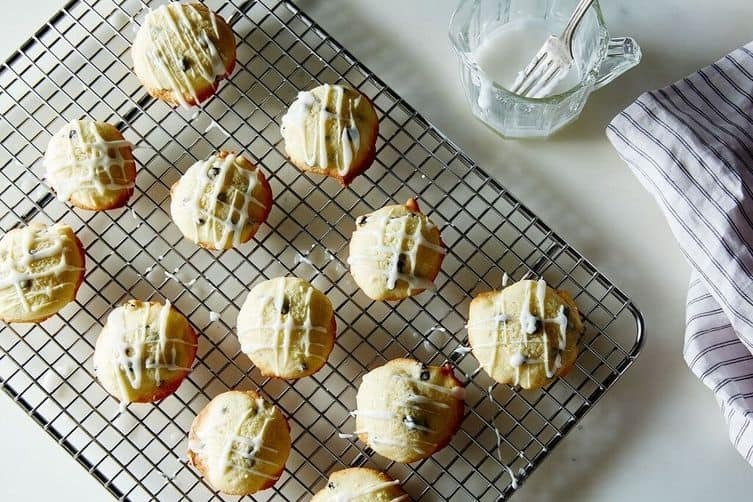 These are filled with raspberry preserves and look festive and Christmasy! 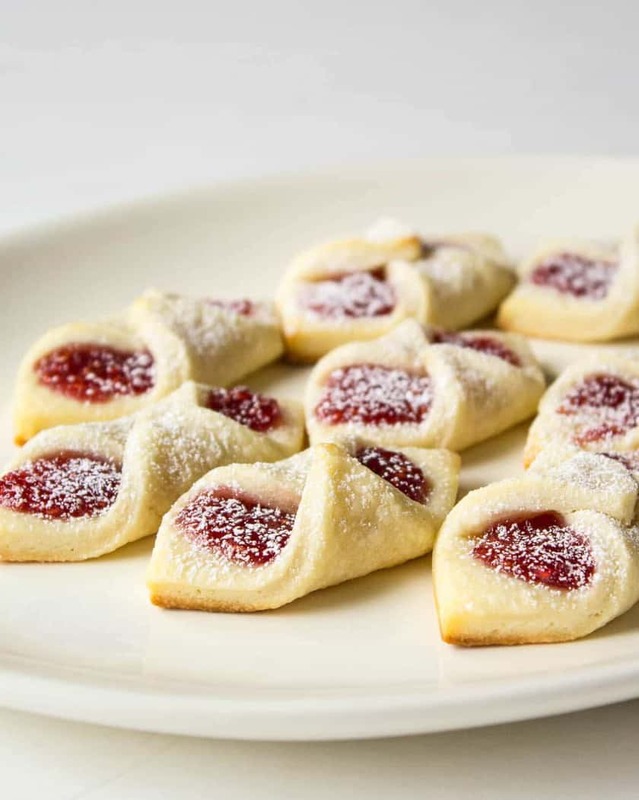 “Though preferences vary from family to family, the cookies most likely to be on the syv slags lineup were sirupsnipper (syrup diamonds), Berlinerkranser (Berlin wreaths), sandkaker (tart-shaped cookies), krumkaker (delicate cone-shaped cookies), smultringer (little donuts), goro (a rectangular biscuit made on a decorative iron), and fattigmann (“poor men” dough cut with a slit and woven into itself before being deep-fried). 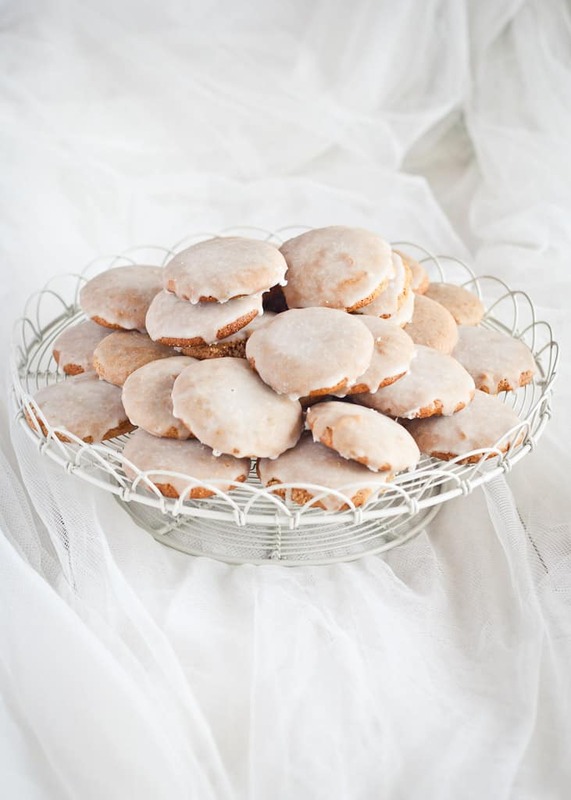 Serinakaker, buttery almond cookies often decorated with almonds and pearl sugar, are another favorite.” Read more on Norway’s favorite Christmas cookies here.